Vittorio Jano was one of the greatest competition car designers of all times. 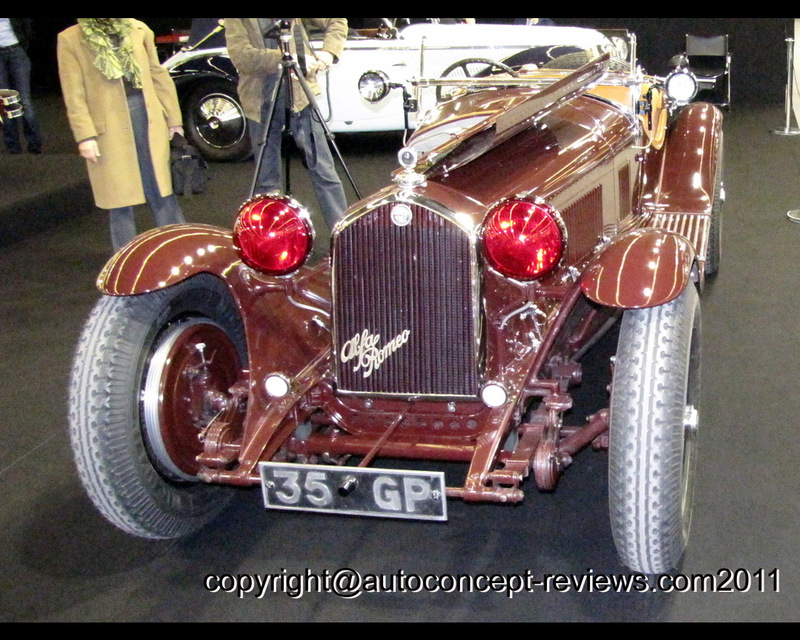 Initially joining Alfa Romeo from Fiat in 1923. Vittorio Jano was responsible for all Alfa Romeo Grand Prix cars from 1924 to 1937 (the P2 in 1924 which won the 1925 World Championship, the Tipo B, Lancia Aurelia, D23/24…). At the same time, Jano designed a succession of touring and sports cars, culminating in the 8C 2300 which had the 2336cc – 8 cylinder supercharged engine from the Monza racing car. The competition record of the Alfa Romeo 8C 2300 was outstanding, with wins at the 24 Hours of Le Mans consecutively in 1931, 1932, 1933 and 1934, at the Mille Miglia in 1932, 1933 and 1934, and many more victories on all the famous circuits in the world. 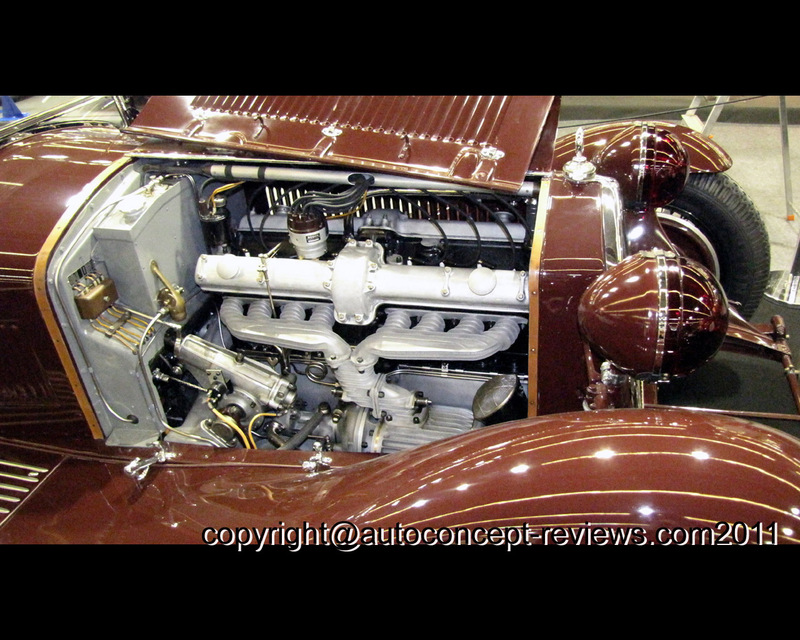 The Alfa Romeo 8C 2300 is rated by many to be the greatest sports and racing car of all times. 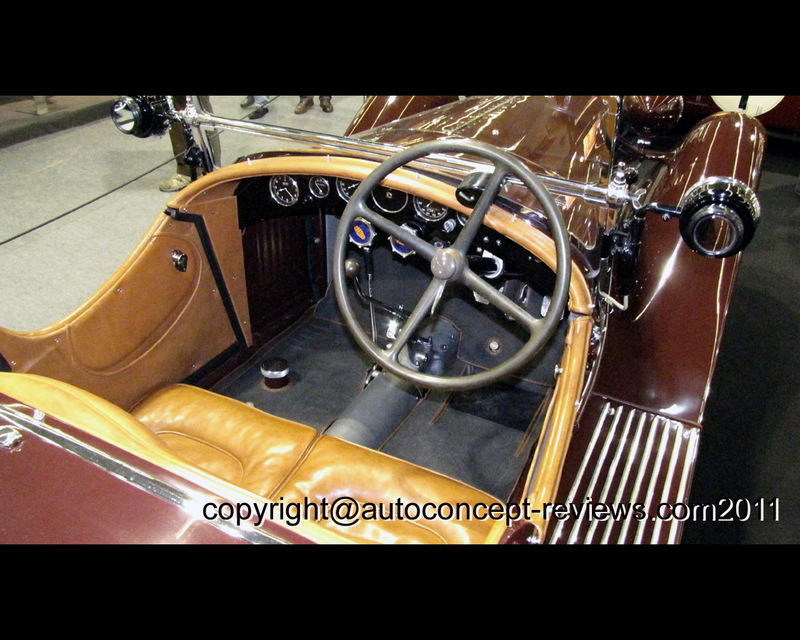 The history of the 8C 2300 Spider chassis 2111018 is quite extraordinary. Delivered new as the very first 8C 2300 to Paris with Zagato Spider coachwork, chassis 2111018 was indeed the homologation car which is documented by the homologation certificate of the Arrondissement Minéralogique. 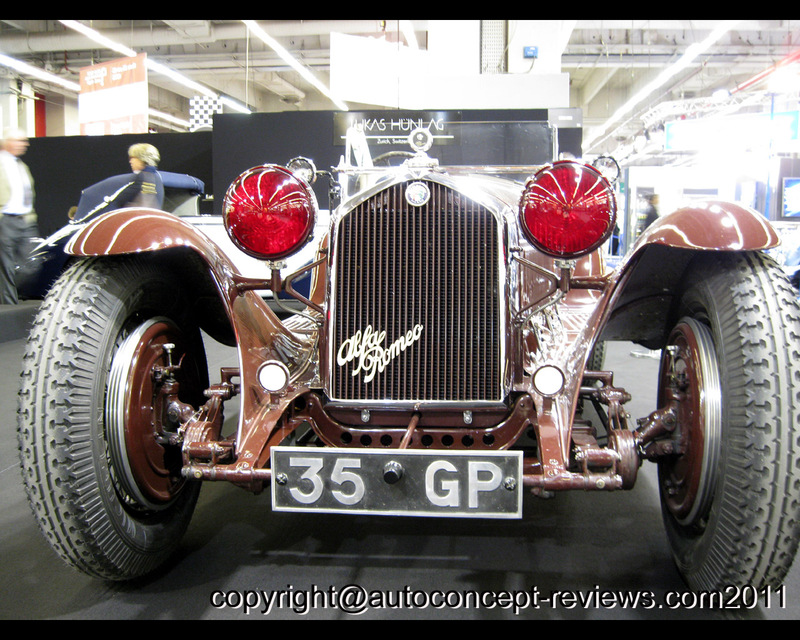 I twas also the car exhibited at the 1931 Paris Salon before Raymond Sommer purchased it with plans to enter the 1932 Le Mans 24 Hours. Aware of the competition by the Alfa Romeo works cars, with some of the best drivers and with the stronger Monza engines, Sommer had his friend Figoni modify 2111018 with ultra light coachwork and aerodynamics wings. So equiped, Sommer achieved the incredible victory at the 1932 Le Mans 24 Hours, in spite of the fact that his co-driver Chinetti was ill leaving most of the driving to Sommer. After an engagement at the 24 Hours of Spa (Did Not Finish) and Mont Ventoux, Sommer sold the carto Louis Basza de la Cuavra in Monte Carlo who had the car rebodied with a fabulous Concours d’Elegance style open body by Italian coachbuilder Brandone in 1934. After a few subsequent French owners, 2111018 was owned by French collectors Serge Pozzoli and Marc Nicolosi from 1954 to 1996, after which – in English ownership – coachbuilder Dino Cognolato rebodied the car with original –style Zagato coachwork.